Thanksgiving, or Thanksgiving Day, is a holiday celebrated in the United States on the fourth Thursday in November. It has officially been an annual tradition since 1863, when, during the Civil War, President Abraham Lincoln proclaimed a national day of “Thanksgiving and Praise to our beneficent Father who dwelleth in the Heavens”, to be celebrated on Thursday, November 26. 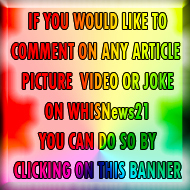 As a federal and popular holiday in the U.S., Thanksgiving is one of the major holidays of the year. Together with Christmas and the New Year, Thanksgiving is a part of the broader holiday season. The event that some Americans commonly call the “First Thanksgiving” was celebrated by the Pilgrims after their first harvest in the New World in 1621. 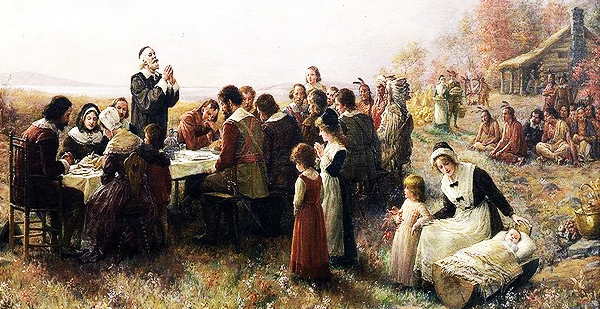 The first Thanksgiving feast lasted three days, and was attended by 53 Pilgrims. The New England colonists were accustomed to regularly celebrating “thanksgivings”—days of prayer thanking God for blessings such as military victory or the end of a drought, though the 1621 events were likely not a religious observation.